Drum Stackers | Hydraulic Lift | Electric Stackers | Drum Lifter & Tilter | EOT Cranes | Goods Lifts | Hydraulic Stacker | Cage Hoists | Jayco Hoist & Cranes Mfg.Co. JAYCO offers battery operated Drum Stackers for stacking 2 to 3 drums vertically thus saving precious space & easy handling of drums. 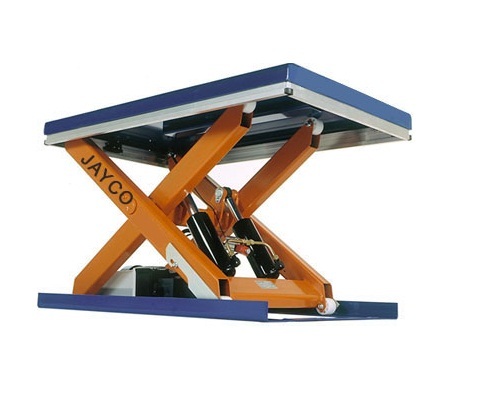 JAYCO offers high performing hydraulic drum lifter & tilter which are mainly used in chemical & pharma industries. 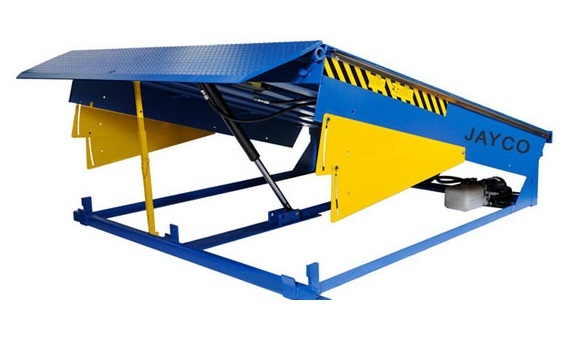 These are single man operated trolleys for vertical lifting, horizontal transportation & 360 deg rotation of drum. The damages & wastage are totally avoided.